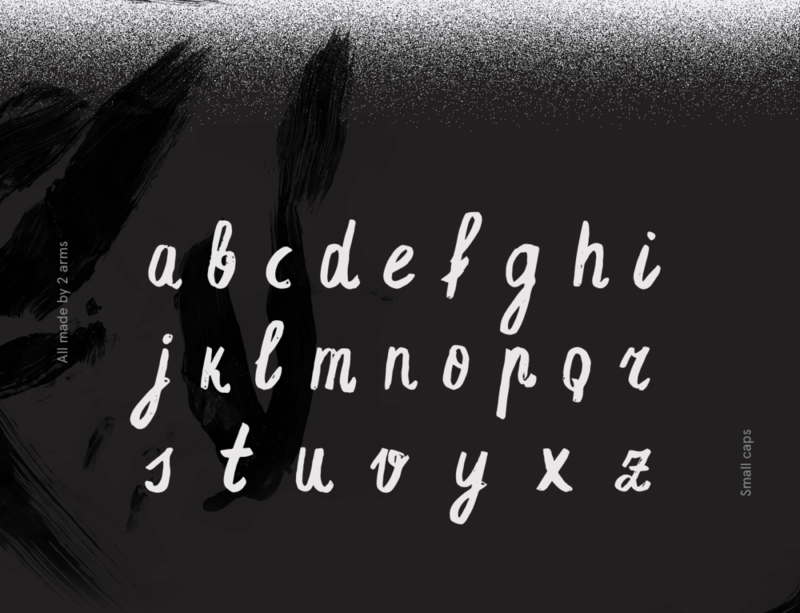 Espa Extended brush font was made by Ieva and Krisjanis Mezulis. 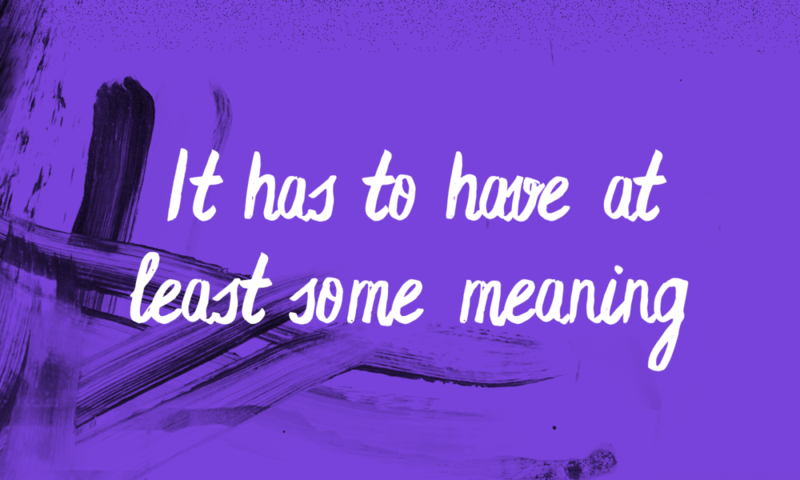 It features a brush made feel and look. 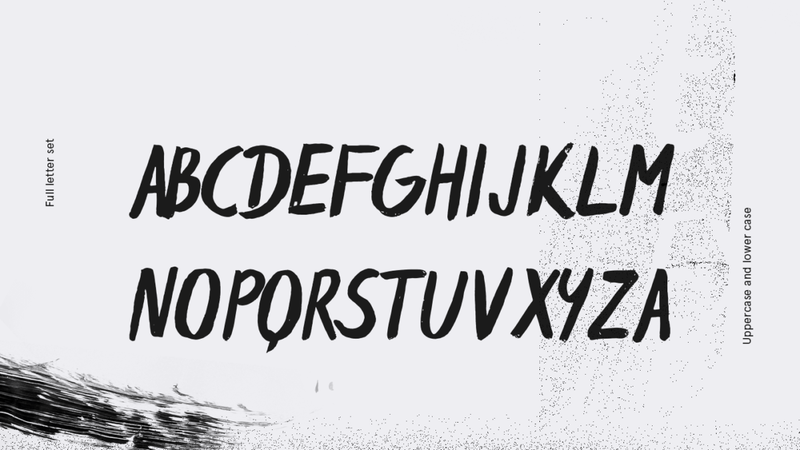 Every single letter has been hand drawn with a thin water brush on acrylic paper, this making the typeface unique. 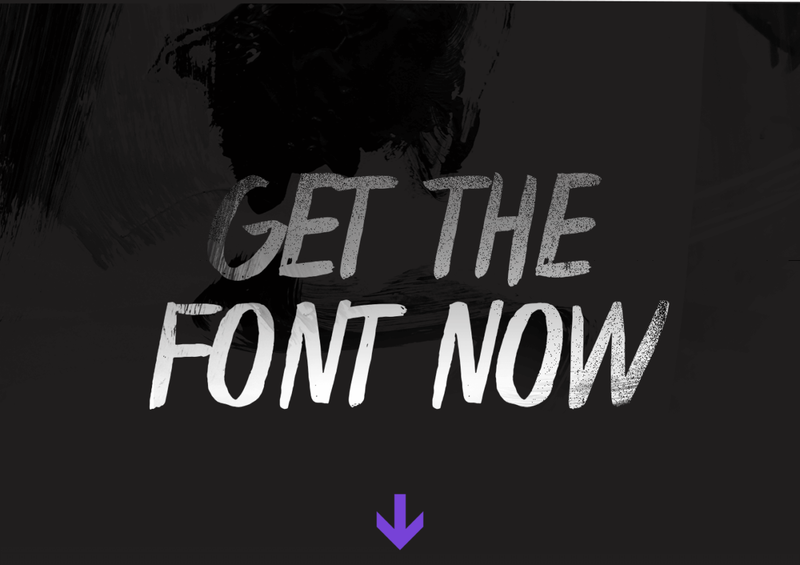 The font suits best big headlines and gives them a personal touch. 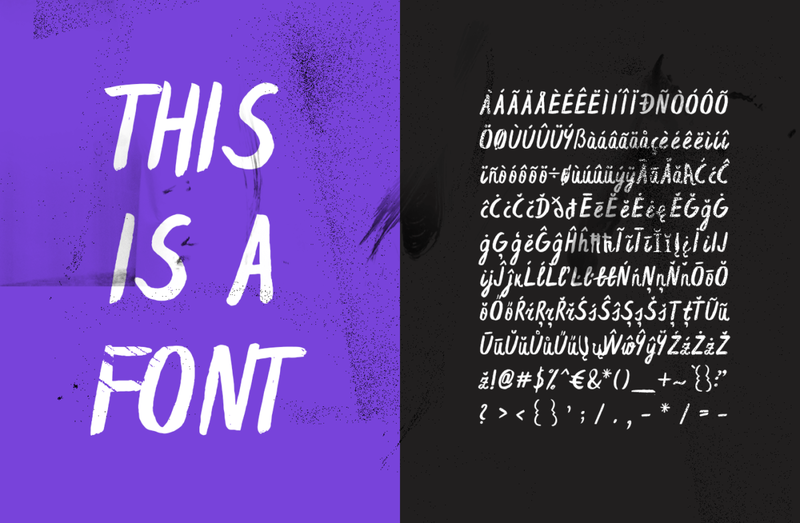 Download contains 434 characters and has all the basic glyphs, .otf and .woff files. 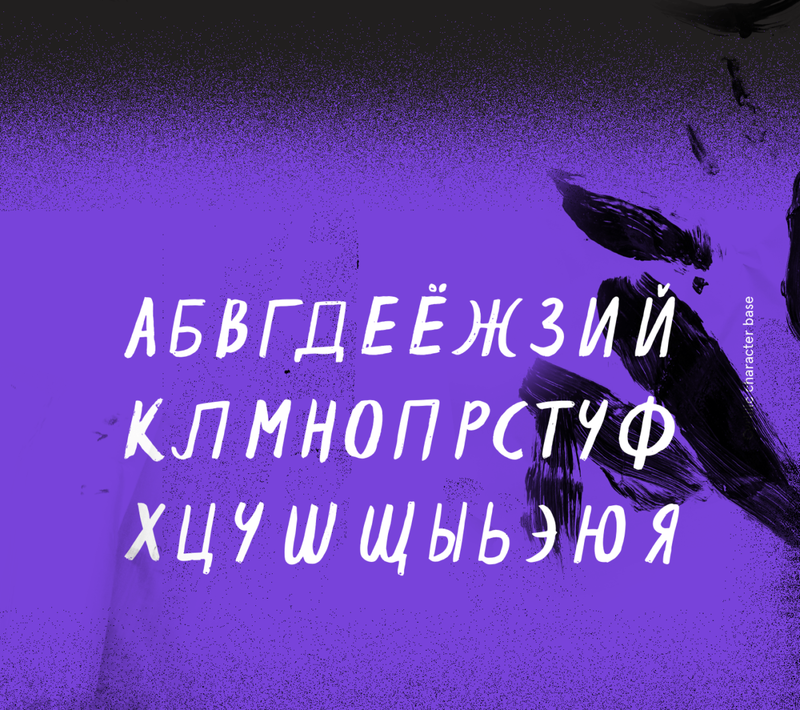 It supports both latin extended languages and Cyrillic character base. 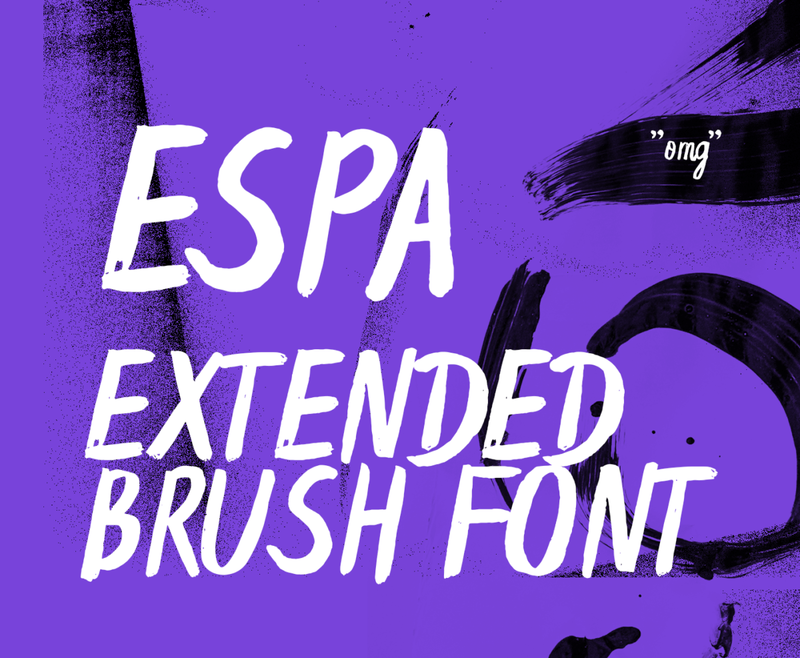 Espa extended is the pro version of the already made Espa free Brush Font. 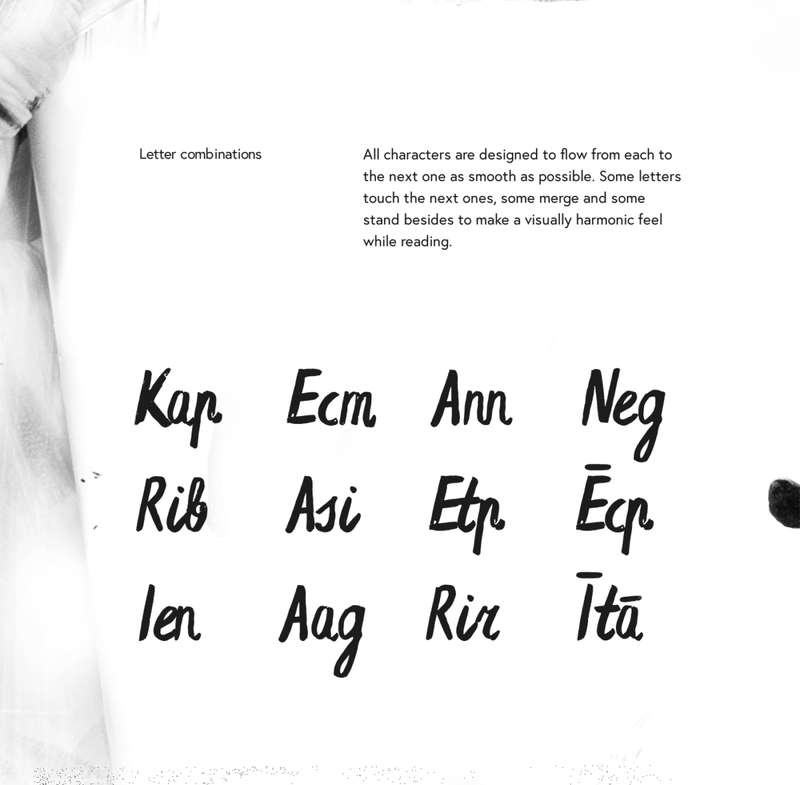 Espa-extended.otf – Includes opentype features. 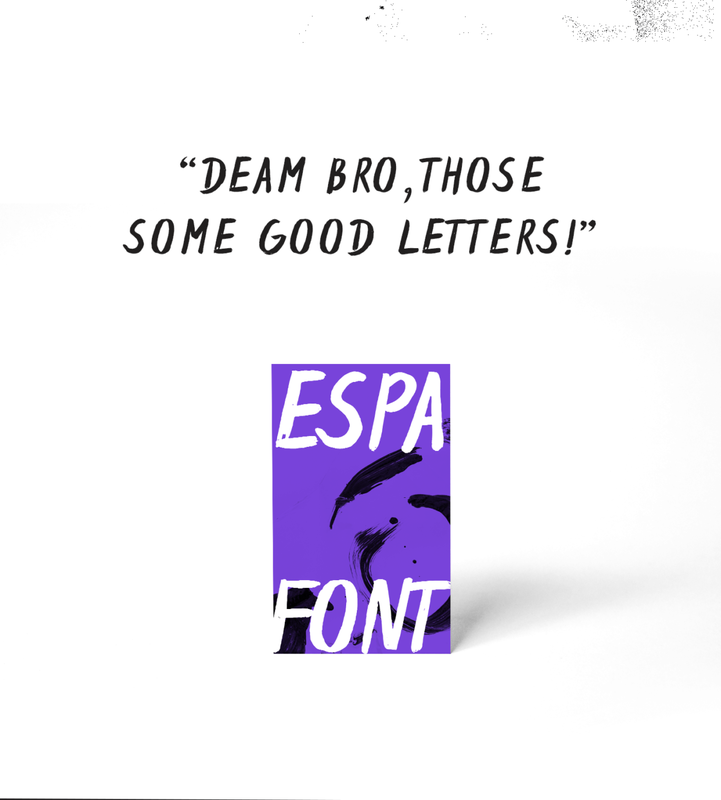 Espa-extended.woff -For use on the web. 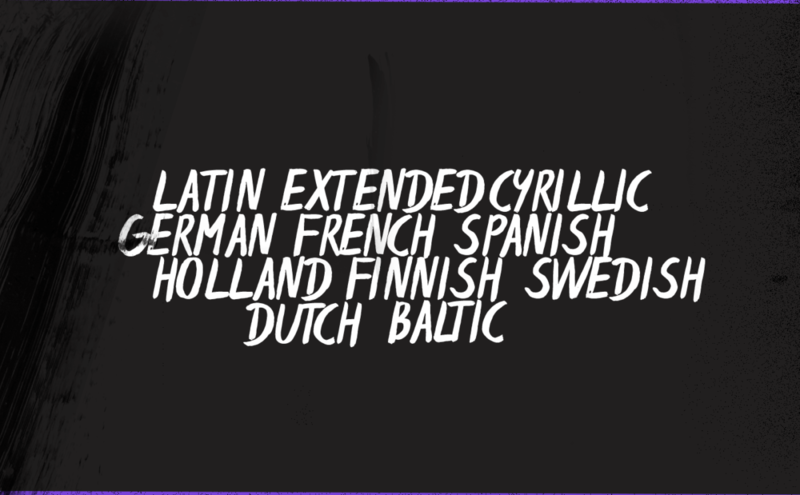 When purchasing a paid product, please choose the license wisely, depending on the project You will use it on. You can read more about licenses here. If You have any questions about licenses, feel free to contact us here. We do our best to respond You within 24 hours. We are always here to help, if You find any issues with any of our products, feel free to contact us here, we’ll do our best to resolve any issues.